SeekOut's GitHub search lets you find software developer candidates in a completely new way. We analyze the code contributions for every Github user to determine their subject matter expertise and proficiency with different programming languages. We also compute their Coder Score, a measure of technical ability based on their actual Github contributions. Next, we merge their Github profile with public profile data so you can search using fields that aren't typically found on a Github profile -- title, location, education, and more. SeekOut's Power Filters let you focus your search on particular software experience categories. 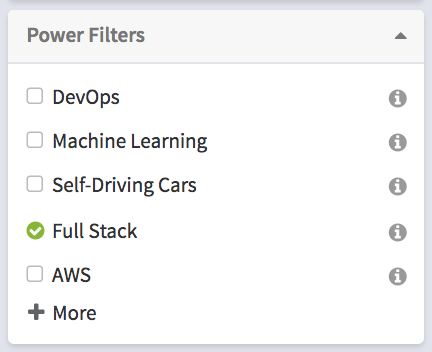 You'll find power filters for mobile development, full-stack engineers, UX design, machine learning, and over 50 more in-demand areas. Just click the +More link if you don't see the one you want. 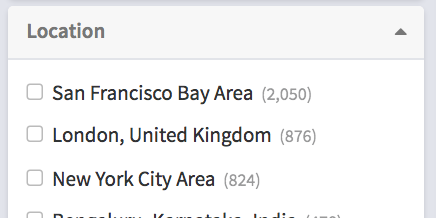 Each of these filters is powered by very complex underlying query that brings back candidates with proven expertise. 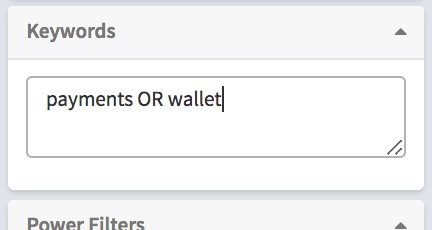 Once you've chosen your Power Filter, enter any keywords required for the role. Are you looking for a particular job title or subject matter expertise? Enter it here. Filter the list of results by location, if required. Those three steps should get you a good starting set of candidates...but we know you're an over-achiever, so if you want to keep refining, click this button.